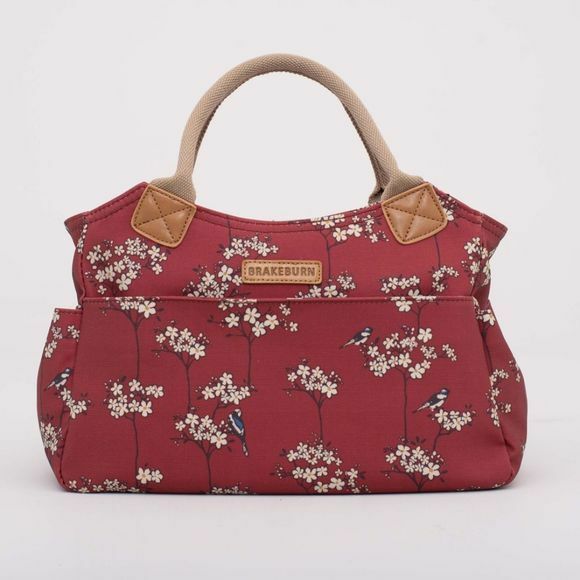 Make the Womens Blossom Day Bag from Brakeburn your trusted companion. With loads of compartments, a zip opening, padded canvas straps for comfort and finished with leather look trims. 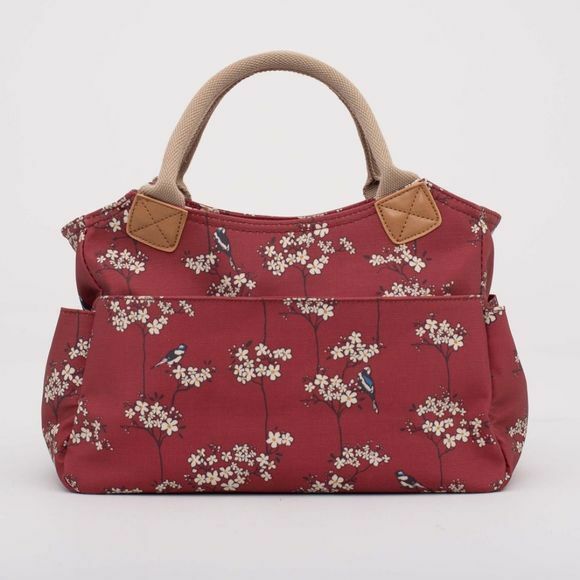 Crafted from a cotton canvas that has a light coating to make it extra durable not to mention our oriental inspired blossom print.